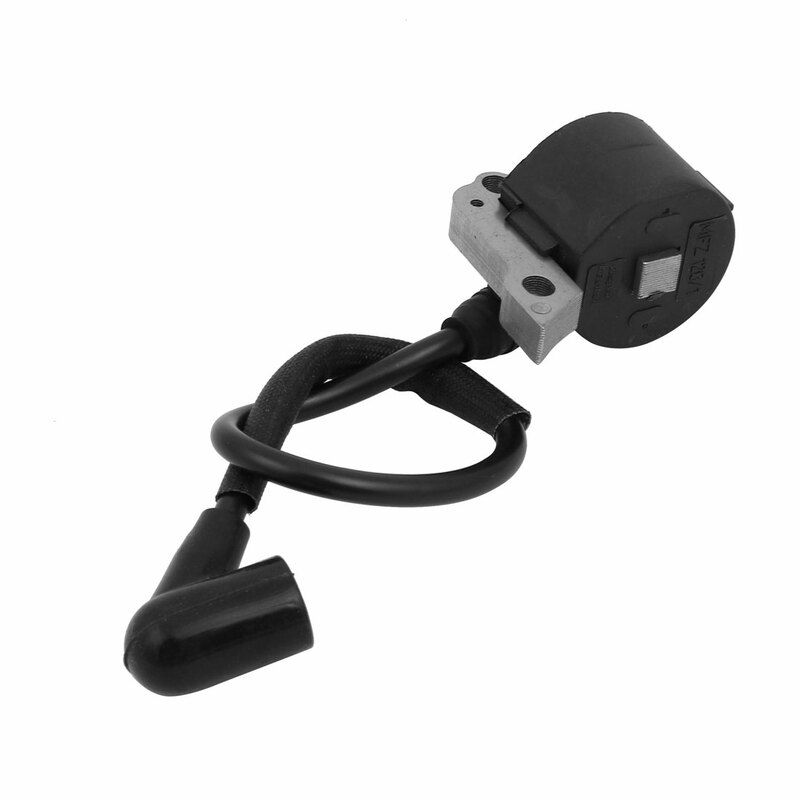 A ignition coil with one cable. A great replacement for gasoline engine, chain saw. Increase Ignition energy intensity for easy starting and smooth riding.